The Boulder Creek Inn & Suites is Donnelly's newest hotel. Opened in July 2004, these 43 rooms offer a variety of suites and standard rooms with or without kitchenettes, including a handicap room. The furnishings are delightful with wildlife motifs and rich colors and the views from many rooms include Tamarack Resort and much of West Mountain. 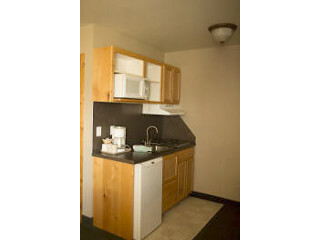 Guest laundry is available as well as several vending machines, cable TV and high speed wireless internet access. For rooms without a DVD player with their TV, a DVD player may be available to borrow. This hotel does not have an elevator and AAA & AARP are not accepted. 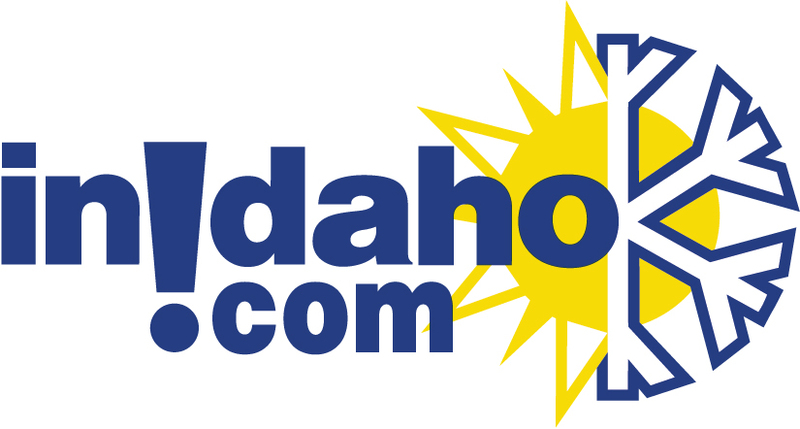 InIdaho has been partnered with Donnelly hotels and motels for about 21 years. 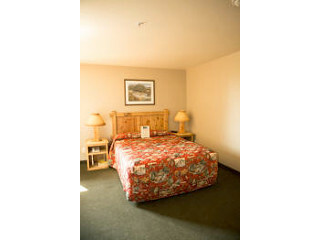 We guarantee the lowest prices for Boulder Creek Inn reservations. 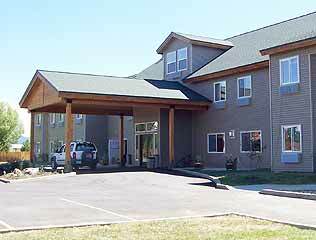 Our local idaho business is staffed by friendly and efficient employees who appreciate that you choose to make your reservations for Boulder Creek Inn with us. 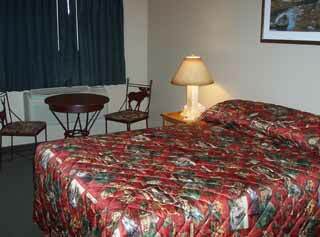 Our rates are always the same or lower as calling the Boulder Creek Inn direct. 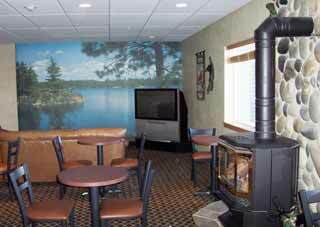 We also offer group rates for Boulder Creek Inn - just contact us! We do not have any current pre-built packages for Boulder Creek Inn . 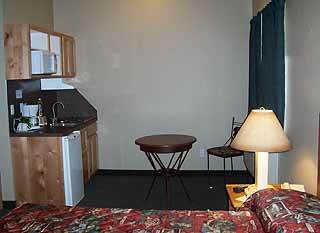 This room offers two double beds, coffee maker, air conditioning, high-speed internet and TV w/cable or satellite. This room offers two double beds, kitchenette, coffee maker, air conditioning, high-speed internet and TV w/cable or satellite. This room offers two queen beds, kitchenette, coffee maker, air conditioning, high-speed internet and TV w/cable or satellite. This room offers two queen beds and a sofa, kitchenette, coffee maker, air conditioning, high-speed internet and TV w/cable or satellite. This room offers a king bed, jacuzzi tub, kitchenette, coffee maker, air conditioning, high-speed internet and TV w/cable or satellite. 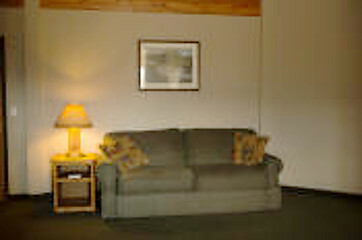 This room offers a king bed, kitchenette, coffee maker, air conditioning, high-speed internet and TV w/cable or satellite. 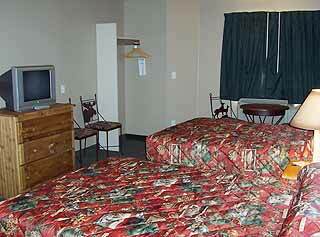 This room offers a queen bed, coffee maker, air conditioning, high-speed internet and TV w/cable or satellite. This room offers a queen bed, handicap accessible, coffee maker, air conditioning, high-speed internet and TV w/cable or satellite. No pets allowed in the handicap rooms. 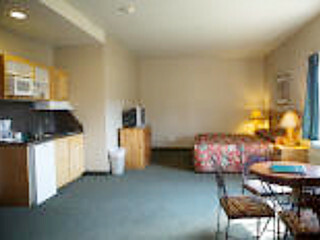 This room offers a queen bed, kitchenette, coffee maker, air conditioning, high-speed internet and TV w/cable or satellite. 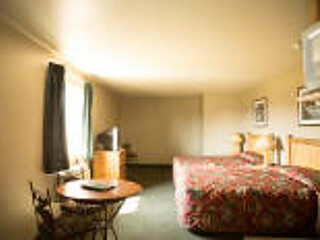 This room offers 2 Queen beds and a Double beds with kitchenette, coffee maker, air conditioning, high-speed internet and TV w/cable or satellite as well as a Queen size sofa sleeper. This room is located on the 3rd floor. No pets allowed in handicap rooms. AAA and AARP are not accepted at this hotel. 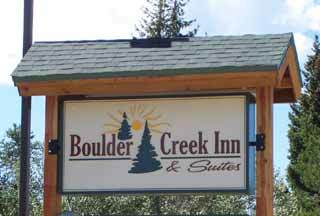 Please note: Guest reviews may mention certain amenities that may no longer be offered with Boulder Creek Inn. Please check the amenities prior to booking to confirm. 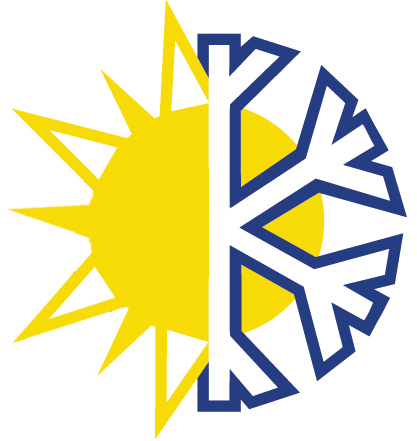 "Staff was very friendly and engaging." 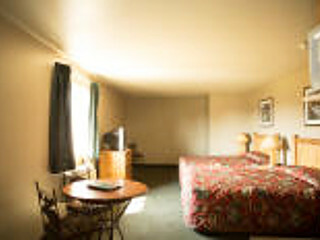 "The room was clean Motel was very convenient right off the highway. Front desk people very friendly. Enjoyed our stay. nice decor in lobby & room. Exactly what we were looking for." 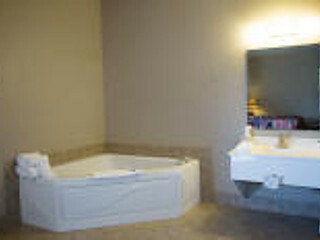 "The room was comfortable and clean, and the staff very nice and helpful. 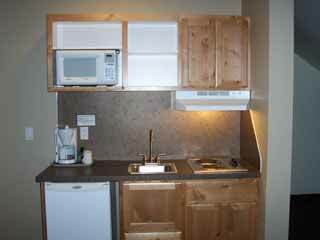 We had a room w/ a kitchenette, altho we needed only the fridge. However, even tho there were two electric burners, there were no pots, pans, utensils, plates, etc., so I guess you would need to bring your own. InIdaho Ed. Note: Pleaset ask the front desk for the cookware." "The The hotel is very clean and everyone is so nice I loved everything about it except for the bed it was horrible, Felt like I was sleeping on a board I was up all night and didn't get any sleep and neither did my husband."